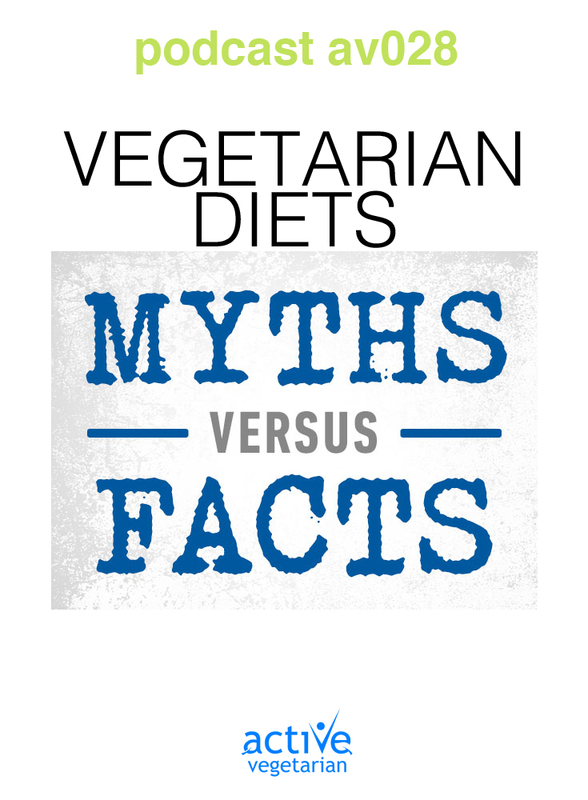 In this episode of Active Vegetarian we uncover the truth about the top 9 veggie-eating myths. Whether you’re interested in learning more or are already plant based eater, test your knowledge of animal-free living. 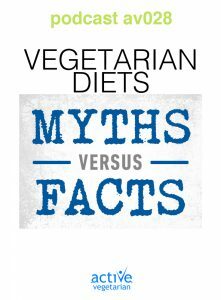 Nikki & Zuzana hope to help in answering some questions and correcting any misconceptions that may exist around the vegetarian lifestyle. Hi, thank you for your podcast! The book you mentioned is the one at the link of “free vegetarian meal plan!” at the top of the page?